Clinical research shows that the definition of fever changes with a child’s age. 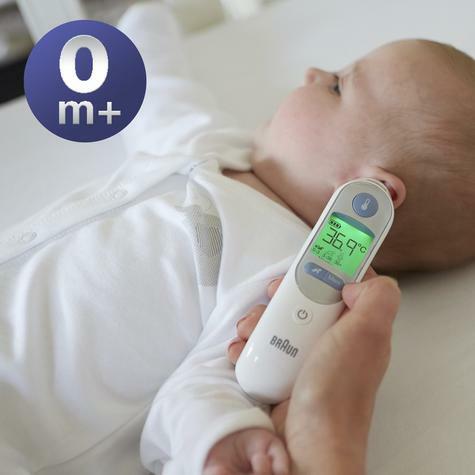 What is a normal temperature in a four year old, can be a fever in a new-born. 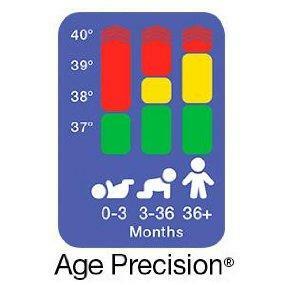 Many parents are not aware. 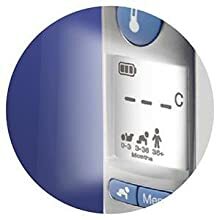 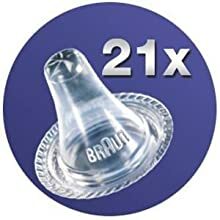 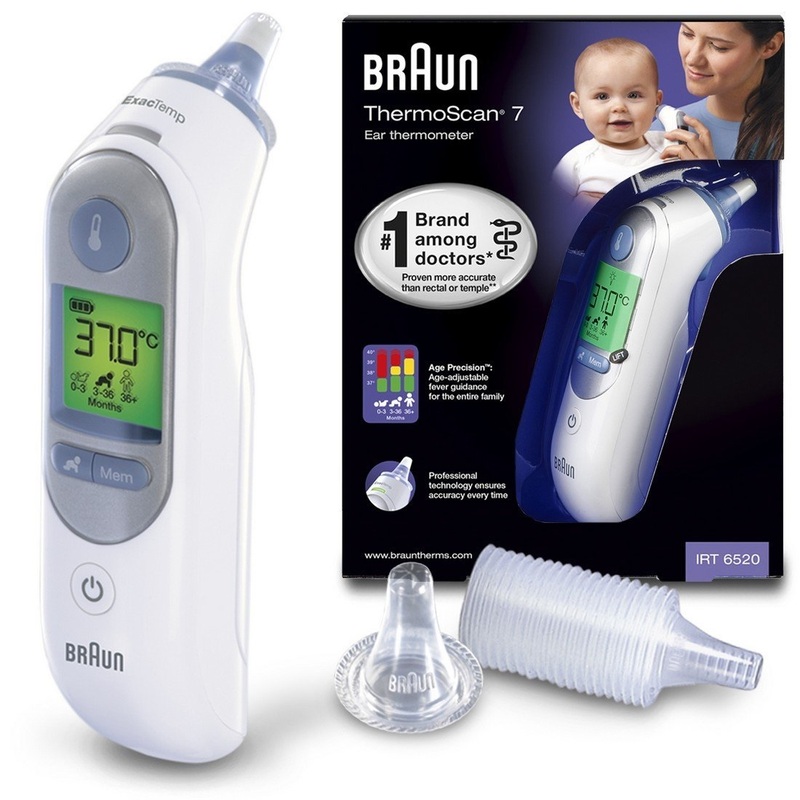 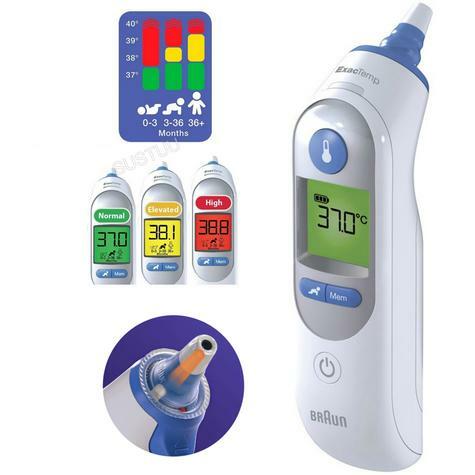 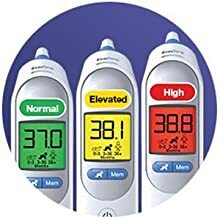 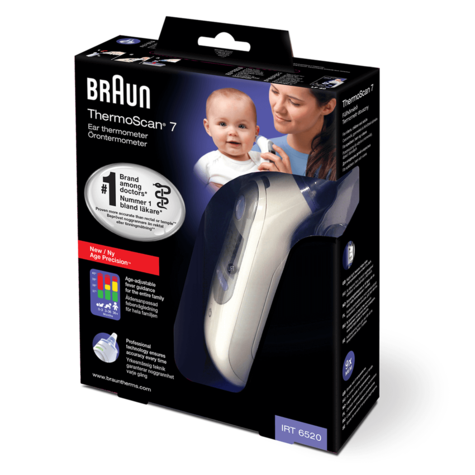 To help interpret temperature at first sight, Braun have developed the Age Precision technology – an age adjustable fever guidance which takes the guesswork out and brings reassurance when it comes to understanding the temperature. 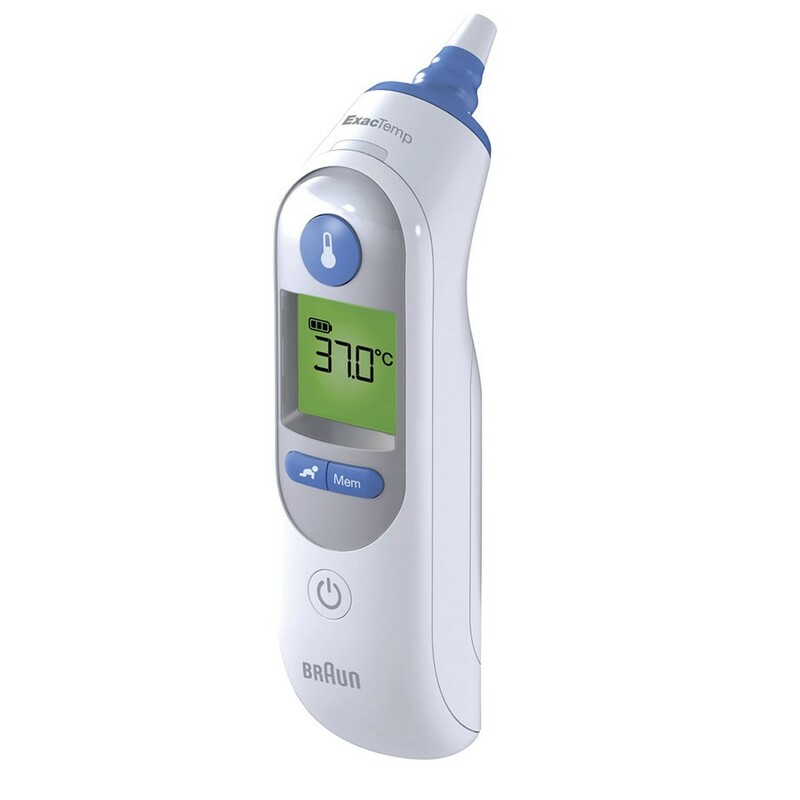 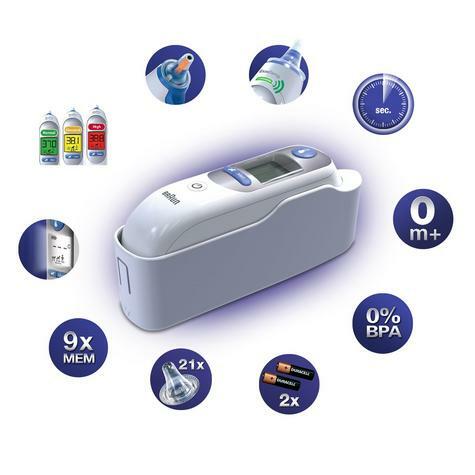 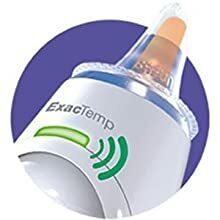 Whereas the tip of other thermometers can cool the area within the ear where the temperature is being measured and result in variable readings, the tip on the ThermoScan 5 is pre-warmed before use, ensuring professional accuracy . 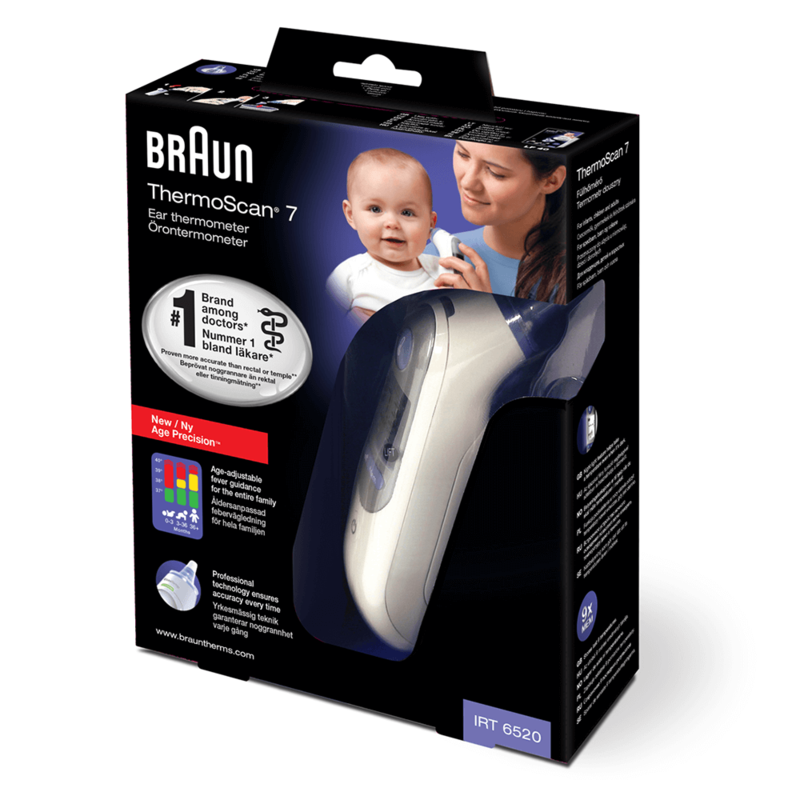 The pre-warmed tip also makes for a more pleasant experience for little ones and is suitable for use with newborns. 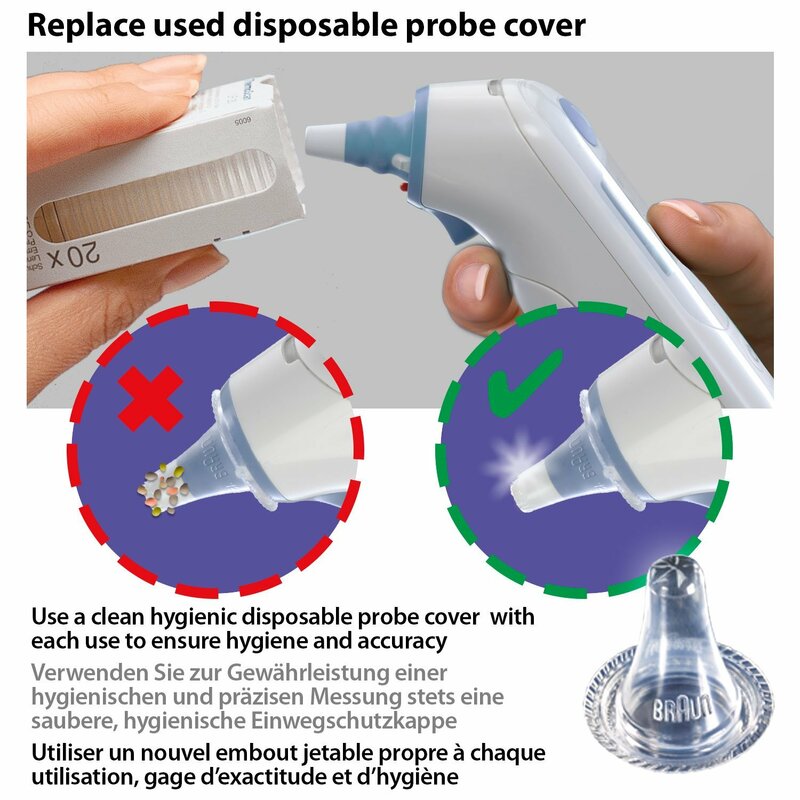 2) To protect your child from cross-contamination. 3) To ensure earwax residues do not impact accuracy of the reading.